Dance classes are a wonderful way to teach your children fundamentals of rhythm, good posture, core strength, and balance. These dance studios offer everything from tap and ballet to modern, hip-hop, and team competition. Dance classes are not just for girls—many offer classes specific to boys! 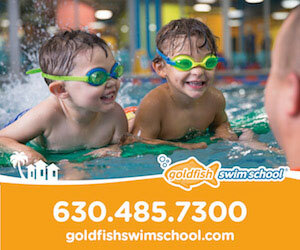 Some also start as young as babies with mom/tot classes. There are also many Irish Dance studios in our area as well, offering opportunities for solo and team competitions. Check out one of these schools today! This post is sponsored by The Dance Shop in Chicago Ridge. The Dance Shop Inc. offers professional instruction in a variety of classes that accommodate a wide range of ages, skill levels and dance styles. From Creative Movement classes to Tots classes that stimulate your little one’s body and mind to Ballet Technique that cultivates well-rounded dancers and builds foundational skills, The Dance Shop Inc. has you covered! In addition, classes such as Ballet, Tap, Hip Hop, Jazz and Lyrical are offered for boys and girls of all ages. These classes explore a multitude of movement and proficiency in different styles of dance. 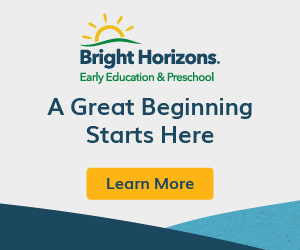 Classes start for children ages 2 years old and up and they also offer birthday parties where kids learn a fun dance routine in the style of your choice! Creative movement (age 2–3), tumbling, jazz, hip-hop, pointe, contemporary, and Kinetic Dance Company. Pre-ballet (age 4–6), ballet/gymnastics, ballet/lyrical, jazz/contemporary, poms, and hip-hop/jazz funk. Pre-ballet (ages 2–3 ½), ballet, pointe, modern/contemporary, hip-hop, jazz, tap, Academy program, and dance camps. Creative movement (ages 2–3), pre-ballet, ballet, tap, hip-hop, boys dance classes, and professional company members. Preschool and kinderdance, ballet, tap, jazz, hip-hop, pointe, modern/lyrical, summer camps and performance group. Discover classes for children as young as walkers and ballet, jazz, tap, hip-hop, acro, and modern classes. 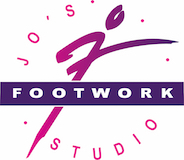 Three locations for music, dance, and musical theater classes. Dance classes include Sing and Stomp (ages 18 month–3 years), Leapin’ Littles, Hip Hop and Tumbling, cheer/hip-hop, princess dance, ballet, tap, jazz, lyrical, Acro, competition teams, and summer camps. Pre-dance, poms, jazz, musical theater, modern, tumbling, ballet, tap, contemporary, lyrical, hip-hop, and Soar dance company. Two locations, Baby discovery (6 months–14 months), Tiny tots (15 months–2 years), pre-dance, kinderdance, ballet, tap, jazz, lyrical, hip-hop, modern, and tumbling. Jazz, lyrical, hip-hop, tap, ballet, musical theater, poms, Zumba, dance bootcamp, contemporary, tot classes, various adult classes, and Precision Dance Elite team. Jazz, Pointe, ballet, hip-hop, Twinkling stars (Age 3–5), lyrical, and Wee dance (age 2). 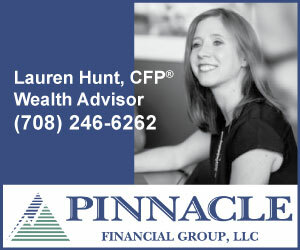 Offering classes in Homewood and Orland Park. Pre-dance (Ages 3–4), Ballet, pointe, tap, jazz, modern, street funk, lyrical/contemporary, leaps and turns. Adaptive dance program with a licensed OT specializing in dance and Autism Movement Therapy, Twinkle babies ballet (age 2), ballet, tap, hip-hop, jazz, pointe, funk jazz, lyrical, modern, musical theater, and All-star Pom Dance. Hip hop, jazz, contemporary and more for ages 5-20. 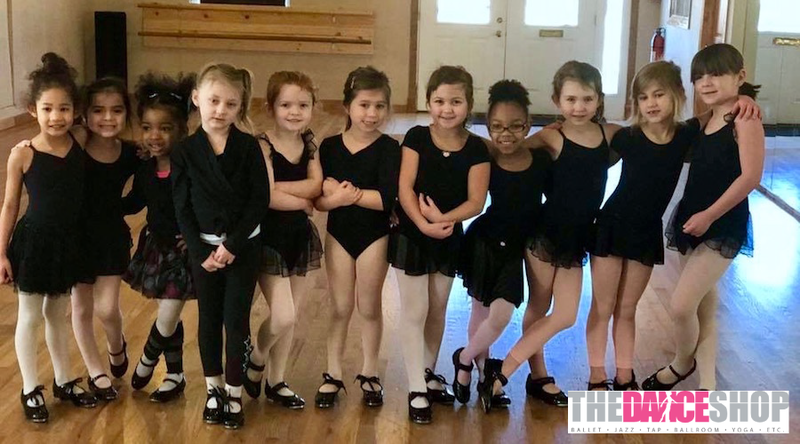 Pre-ballet/tap, jazz/tumbling (ages 3–6 years), Mommy and Me (age 2), ballet, jazz, lyrical, contemporary, tap, hip-hop, tumbling, and INNOVATION dance company. Dance with me classes (ages 18 months–3 years), preschool and kindergarten program, ballet, tap, jazz, modern, hip-hop, poms, and opportunity to join recreational or intensive/competition program. Ballroom dance for ages 5+. Offering classes, opportunities for Performance troupe and Competition troupe. Wiggles and giggles (age 15 months–2 years), Dancing in Diapers (age 2), preschool and kinderdance, ballet, tap, jazz, zumba, and hip-hop. 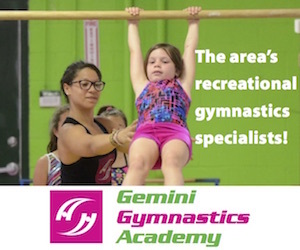 Classes are held at Pleasant Dale Park District Recreation Center and Evergreen Racquet & Fitness. 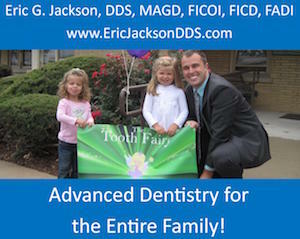 Offering classes in Oak Lawn, Evergreen Park, and Tinley Park. Classes beginning at age 4. Offering classes in Oak Forest (Gaelic Park), Beverly (Morgan Park Presbyterian Church), and Palos Heights (Palos Courts). 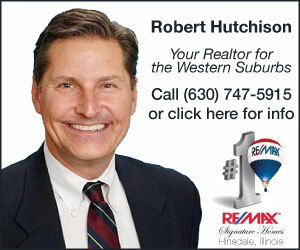 Offering classes in Bolingbrook, Matteson, Plainfield, and many other southwest suburbs. Be the first to comment on "Dance Classes for Kids"